White colour jobs: non-manual jobs, work in office settings but end up doing piece works. Greener-pastures: Looking for better opportunities. Generally, people here believe in “White colour jobs”. 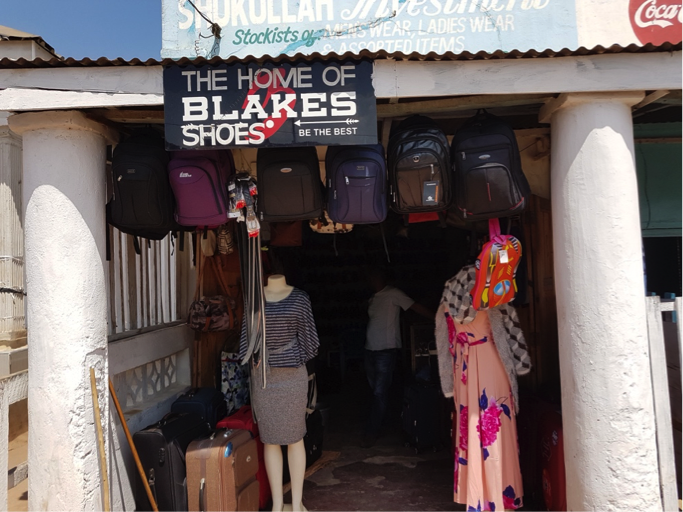 However, finding a job is very difficult because of the low level of economic development activities specifically in the northern region of Malawi. So, people decide to migrate to other countries, mostly to South Africa, in search of “greener pasture”. They move without having any work permits and end up in irregular job markets. Again, finding a job in a foreign land becomes another challenge for the migrant workers even they have to struggle to find some casual works (piece works) for their survival. Ultimately, this affects the amount of money they send back home. Hence, many migrant families said their inability to make savings or investments as the remittances they receive are only “hand to mouth”. On the other hand, those who have invested in some income generating activities have started on their own effort. They didn’t receive any motivation, suggestion and necessary support from any government and nongovernment and financial institutions. Most importantly, access to soft loans becomes necessary if the aim is to channel remittances into productive economic activities. However, interest is very high which even reaches up to 50%. Moreover, those who don’t have collateral cannot access loans. In such a context, as I am looking at the links between remittances, household food security and entrepreneurship development, promoting entrepreneurial activities become a major challenge. 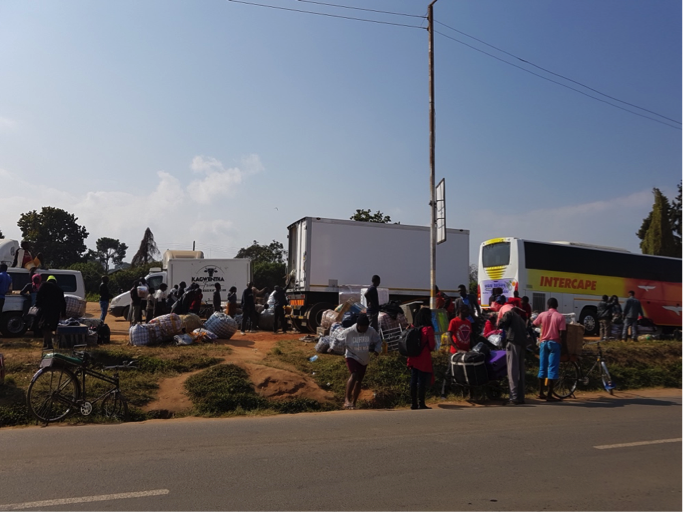 Earlier, I was thinking about the difficulty of finding international migrants’ households in Mzuzu as cities are supposed to be dominated by the migration of people from rural areas. But, after consulting with some key informants, tracking such households became very easy. Surprisingly, I have found many families living in urban informal settlements whose members are working in other SADC countries. 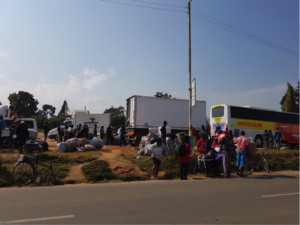 People moved to the cities from the rural areas first, but due to the lack of proper job opportunities in Mzuzu, many working-age men and women have been emigrating to South Africa and Tanzania in search of greener pastures. Finding migrant households also became easy after approaching area chiefs of the different settlements of Mzuzu. After providing the information about my research and the types of households I was looking for, area chiefs easily assisted me by providing the name list of the migrant households. In most cases, they even introduced with the household head of the migrant household. This made easy to approach those households for interviews. A returnee migrant’s shop: He stayed in South Africa for 5 years, came back and started this business. Families gathered to get the packages sent by their relatives working in South Africa. Money transfer booth, families can receive money from South Africa, Zambia and the UK through Mukuru. 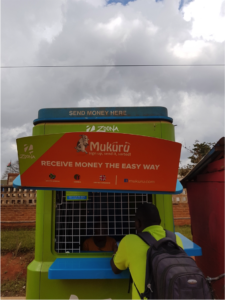 You just need to show your passport to send money home, so even irregular migrants who have passport can easily send money from South Africa through Mukuru.